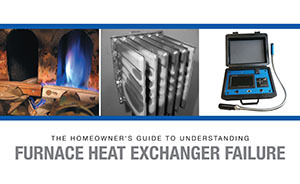 A technician's tool to communicate in a consumer's language, individual Furnace repairs and to guide the customers to the logic of a comprehensive repair, rather than a quick fix. A tool aimed at guiding customers away from a simple quick fix. Encouraging a wider diagnostic view that includes correcting actual root causes of a problem, rather than simply addressing symptoms. 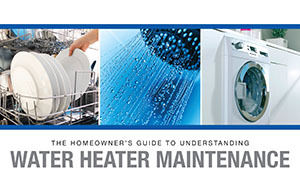 An authoritative guide, containing third party recommendations for possible additional repair or replace options. An almost 'MapQuest' type of laid out road trip that takes your customer from the point of what the technician has diagnosed to a desirable conclusion of doing what is truly in the best interest of the customer. 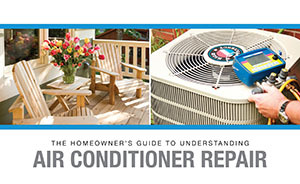 To be a credible third party source to guide consumers toward repair/replace choices that are truly in their best interest. 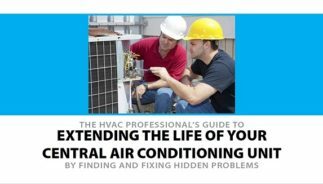 A publication that is favorable to an HVAC contractor's perspective in the area of customer relations, repair explanations and recommendations. And always with the customer's best interest in mind. 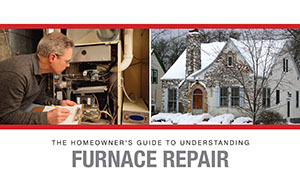 A pro-contractor approach enabling a customer to understand how one symptom can have multiple possible causes of failure, and often times a combination of root failures. A tool guiding customers away from a simple quick fix. Encouraging a wider view that includes correcting root causes of a problem, rather than addressing symptoms. The guide suggests equipment replacement when advisable.